We had the pleasure of working with the great folks over at Design on Tap when creating this website. They provided the user experience, design and project management, while we developed the project. 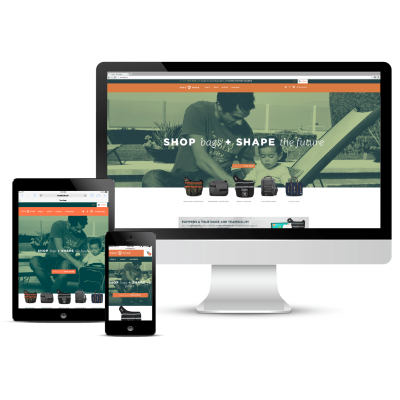 The site incorporates a highly customized WooCommerce AJAX cart and checkout experience. True Dude is a company that is based on the mission of creating products that are designed to shape the next generation of men. Their flagship brand, Diaper Dude, paved the way for products that meet dad’s needs to help them get involved and ease into their new role. It’s a way of providing confidence in their new journey as a father. True Dude has partnered with Fresh Brewed Tees and Modify Watches to sell apparel and watches as well. 10% of all True Dude sales benefit Futures Without Violence, including programs such as Coaching Boys Into Men.